Bennelong Northside and Garingal Orienteers will be conducting a four week course during February/March. 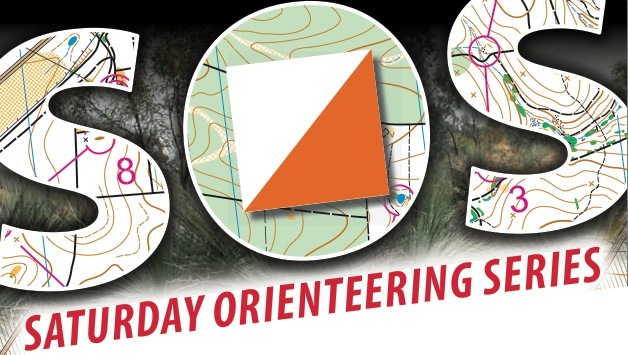 The course will cater for absolute beginners through to orienteers with some experience looking to progress to Moderate level bush orienteering this year. The coaching will be conducted on Sunday mornings on 19 February, 4, 11 and 18 March. Sessions will start at 9.30am and are likely to take around two hours each week. A fee of $15 per head with a family maximum or $40 will be charged to cover the costs of materials. The course will be based on the north shore and will include hands on practice every week. If you are thinking of making the State League weekend of 24 and 25 March your first bush event or entering the MetrO League or Sydney Junior Orienteering League for the first time then this will be a great preparation. Please contact Barbara Hill on oanswpromotions@gmail.com or 0418 270-476 with enquiries or to book in.